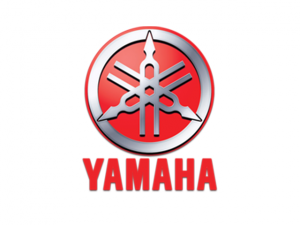 The Japanese company was well known for its musical instruments, but in 1955 it began producing motorcycles. It began with simple and inexpensive machines but has grown to its position as a powersports powerhouse. It ranks second only to Honda as the leader among Japanese manufacturers. 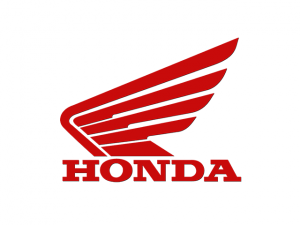 Founded in the late 1940s, Company founder Soichiro Honda first began manufacturing piston rings before turning his attention to inexpensive motorcycles. Mr. Honda always had a passion for engineering, and this became evident by the wild sales success of his motorcycles in the 1960s. 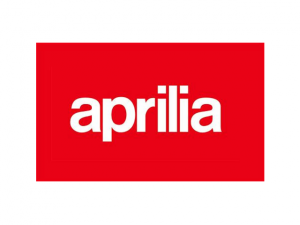 Aprilia is Europe’s second largest producer of motorcycles and scooters and the only non-Japanese manufacturer with a complete range of two-wheeled vehicles. It was purchased in the early 2000s by the Piaggio Group. Fantic Motor then moved into trials in the 1980s, before falling on hard times and fading away, ceasing tading in the UK market place over a decade ago. However, now they’re back, loud, proud, Italian-owned and still strong to their off-road roots. 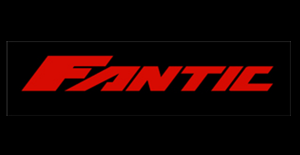 Fantic are well and truly up and running. 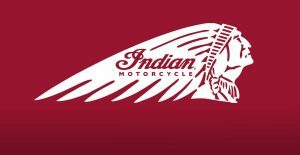 Indian Motorcycle Company is one of America’s oldest and most iconic motorcycle brands. It first went out of business in the 1950s but was resurrected under new ownership in the 1990s. However, despite adventurous plans and some promising new product, that iteration of the company went under in 2004. But a historic marque never dies, and the Indian nameplate was dusted off with new ownership and a facility based in North Carolina. 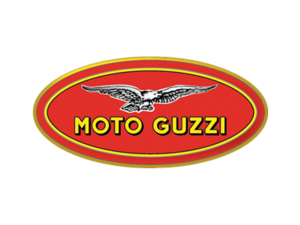 Moto Guzzi is one of Italy’s longest lasting manufacturers, first building bikes back in 1921. Long known for its reliable single-cylinder machines, Guzzi began building transverse V-Twins in the late 60s and haven’t stopped since. Along with Aprilia and Vespa, Guzzi falls under the Piaggio umbrella of companies.